On Saturday, November 1st Flint Rose Studio had the pleasure of hosting a kids caricature workshop with artist Vincent Wolf of Llaget's Drawings. The kids learned the proper placement and proportions for the human face and then were encouraged to draw their own character. 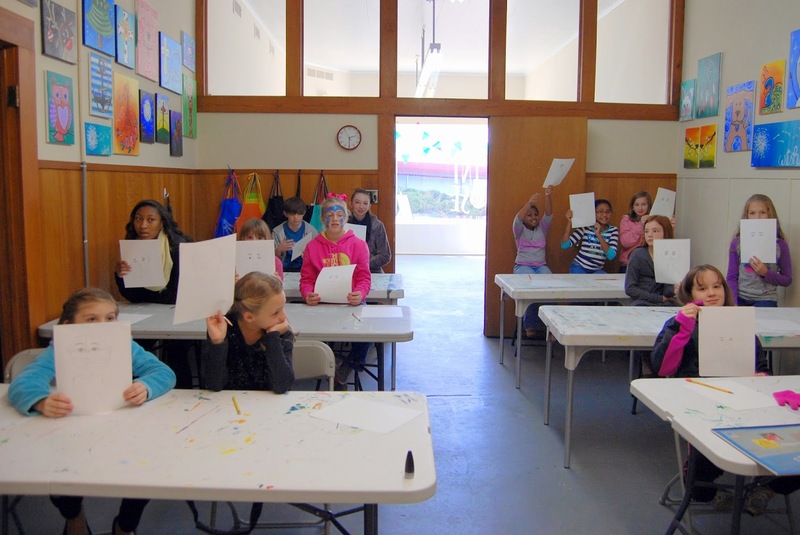 The studio was full of bright, creative kids! 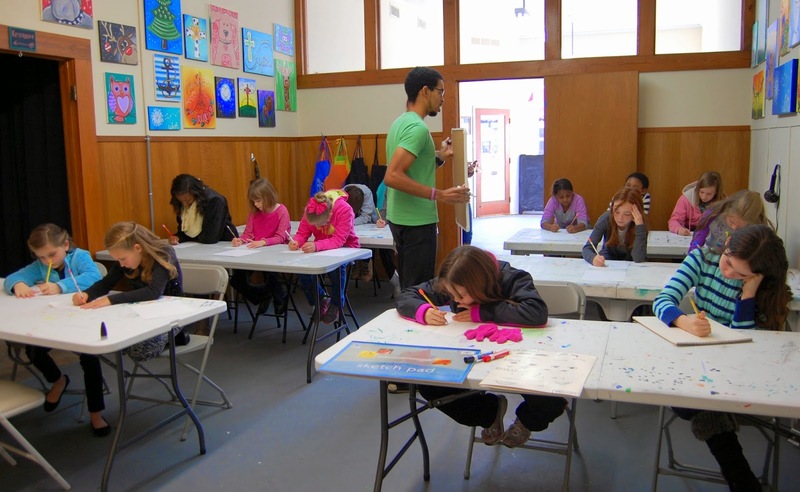 I'm hoping to host more of these free &/or low-cost workshops for kids. 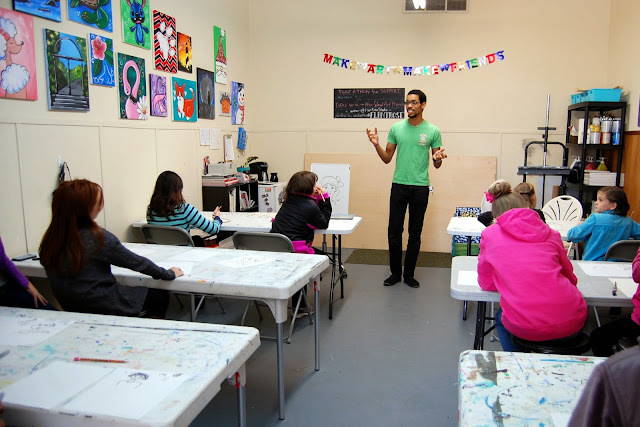 If you know of any artists nearby that would love to teach, let me know!